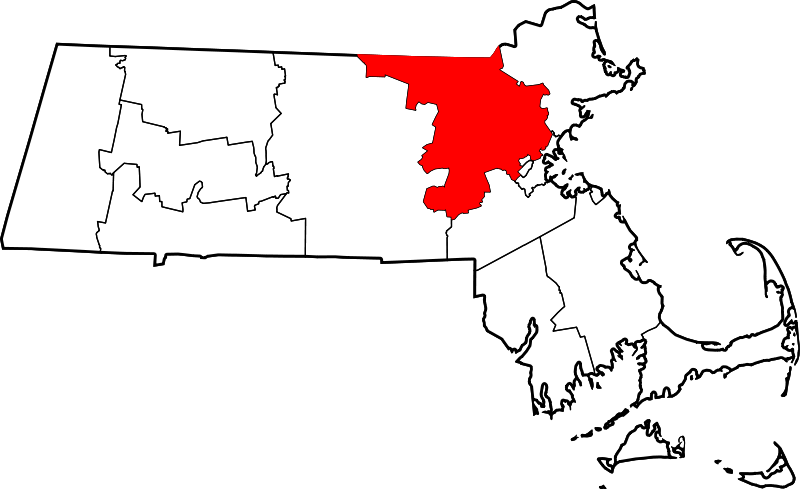 Middlesex County is located in eastern Massachusetts and is the most populated county in the state as it is home to almost 1.5 million people, according to the U.S. Census Bureau. The county covers a total area of 848 square miles. Middlesex County is adjacent to New Hampshire in the north, Norfolk County to the south, Essex and Suffolk Counties to the east, and Norfolk County to the south.